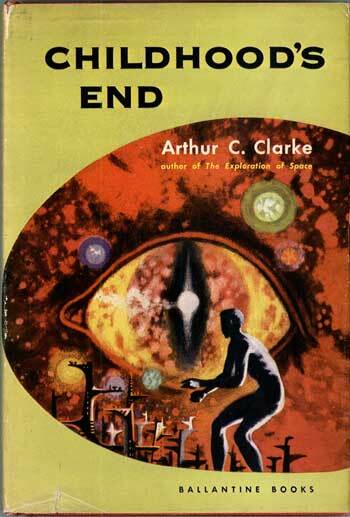 Childhood’s End by Arthur C. Clarke was first published in 1953 and it regularly lands on lists of all-time greatest science fiction novels. It was among the first books I read as a child when I discovered the joy of books and a love for sci-fi. And now it’s coming to television as a miniseries. The long wait for a trailer is over. If SyFy does this right, it’ll be great. But more likely, it’ll be fair to good. Hopefully, it won’t be awful. The danger would be in re-writing Clarke to make the aliens evil, rather than as they were in the novel: not quite here with our best intentions at heart, but with a view toward the next step in human evolution. I hope they get it right. This is one of the giants of classic science fiction.